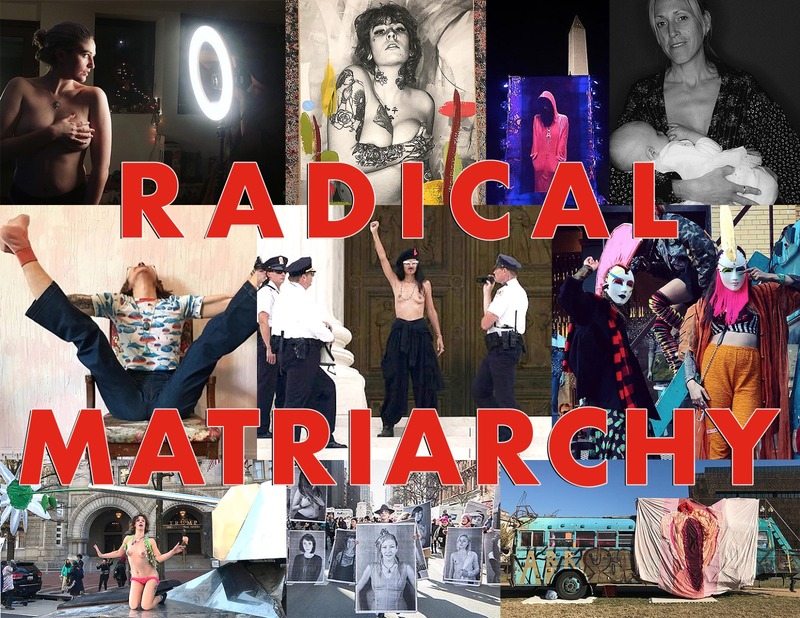 New York and DC based women and female identifying multidisciplinary artist collective, the Radical Matriarchy, returns to Catharsis on the Mall to birth and breathe life to the 50+ designs for a safe, joyous world drafted by attendees of their Living Womb installation. After collecting and incubating these visions, the Matriarchs bring you their culmination through their installation Womb World. Coming soon, to a lawn near you!